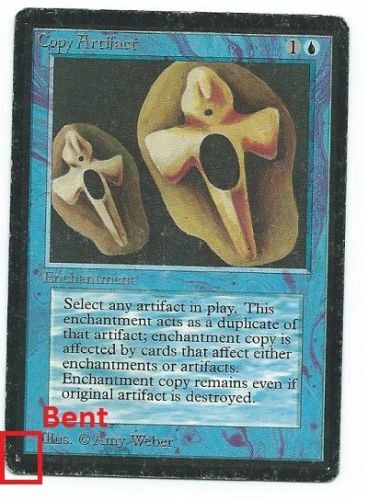 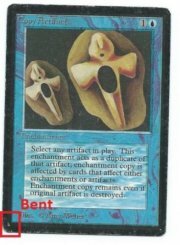 1x Copy Artifact Beta Heavily Played. 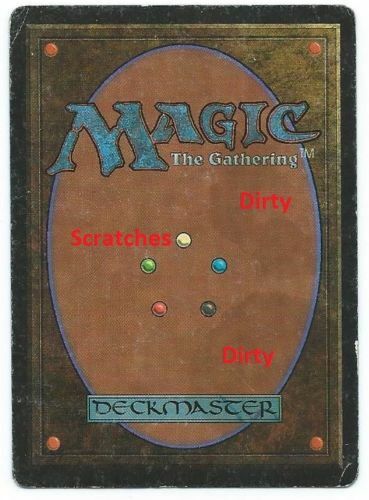 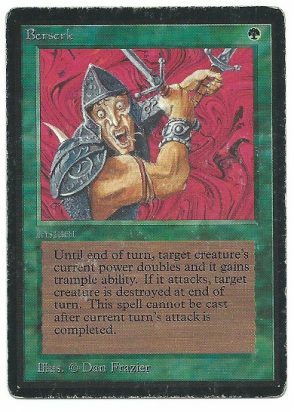 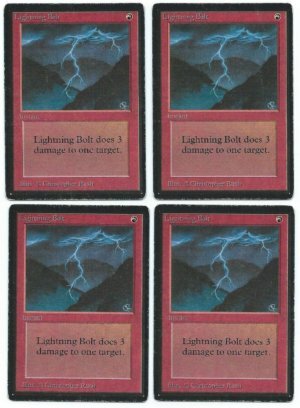 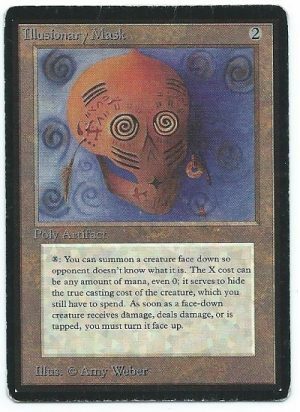 One of the most iconic Magic the Gathering cards ever printed. 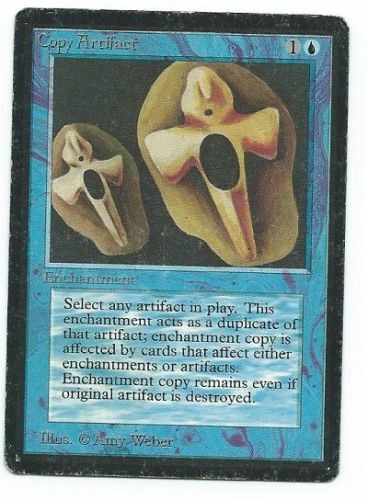 Over 20 years old!